The Plains of Abraham, a leader in living history. A unique experience appreciated by more than 1 000 000 participants! Something awful is afoot at the Martello Tower—one of the soldiers has gone AWOL. Was he captured? Did he desert? It’s a complete mystery. Help track down the truth in the precincts of this enigmatic tower with this thrilling hunt for a lost soldier. Now hear this, ship's boys and girls! Heed the call of the sea! 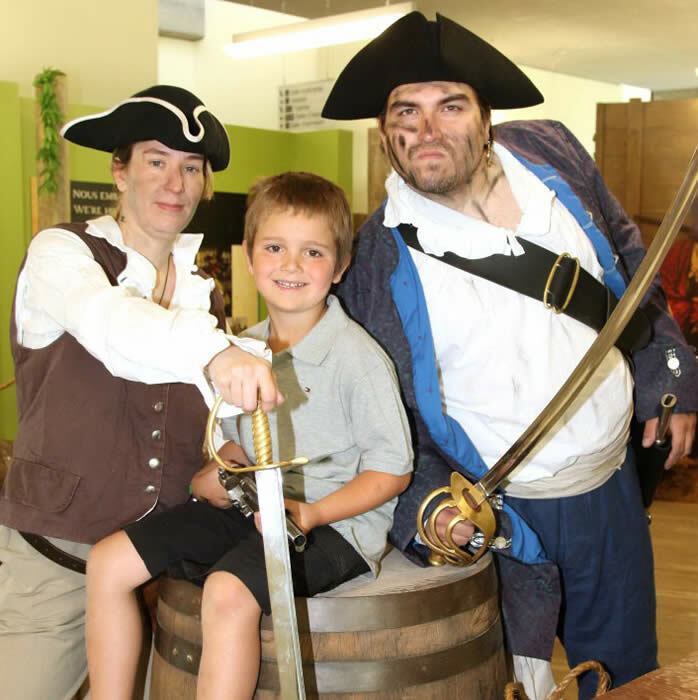 Pirates and privateers need you to cast off for an adventurous journey. Be part of the trip and discover the lives of these old seadogs. Meet Marie-Josephte Corriveau or soldier François-Charles—aka “the Lawyer”—and learn to do wizardry right. You’ll master transformations, tricks, charms, and magic wands—the witching life will have no more secrets for you. 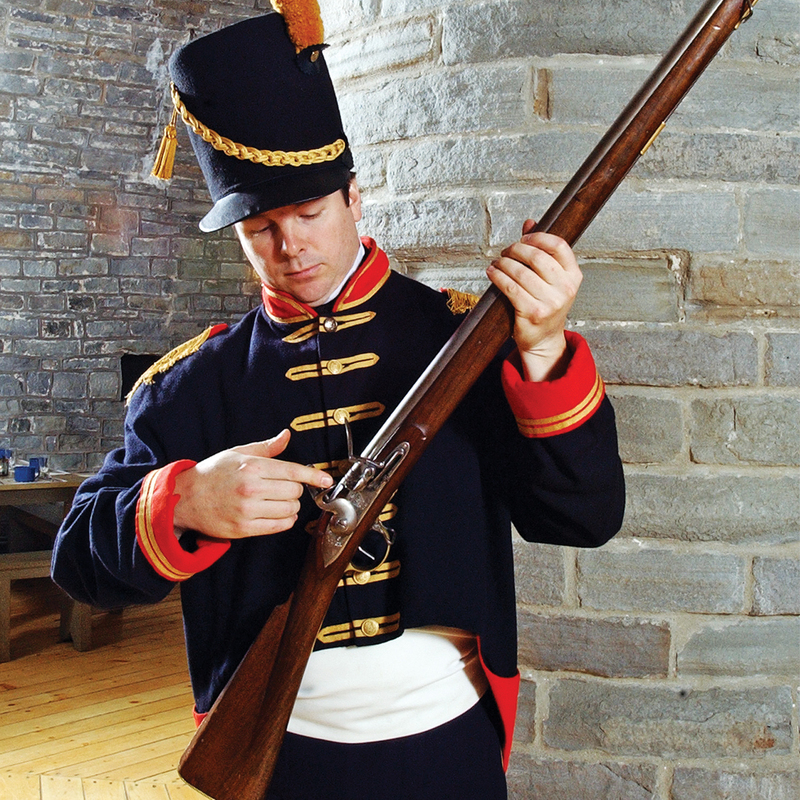 Take a crack at the combat exercises and manoeuvres at the Martello Tower. Period military drill, legends, and other fun await you. You’ll have to be sharp, smart and brave to handle all the fear and excitement. Get wrapped up in the legend of Marie-Josephte Corriveau. Slap on your deerstalker and try to uncover what really happened more than 250 years ago. Was Marie-Josephte guilty as charged? You be the judge as you work through all the clues and enigmas muddled by time and witchcraft. Shivers, mental gymnastics, and fun are guaranteed! * $145: group of 30 children and less; $240: group of 31 to 55 children. 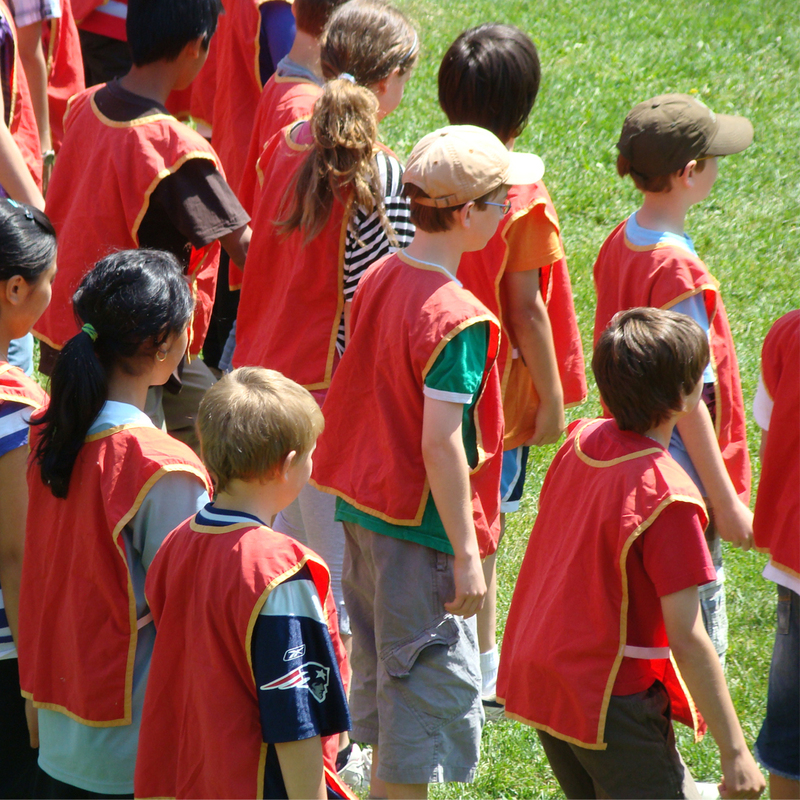 ** $270: group of 30 children and less; $455: group of 31 to 55 children. Sportswear adapted to the weather during the visit is required. The activities take place come rain, come shine, unless informed otherwise by the National Battlefields Commission. Costs do not include taxes.